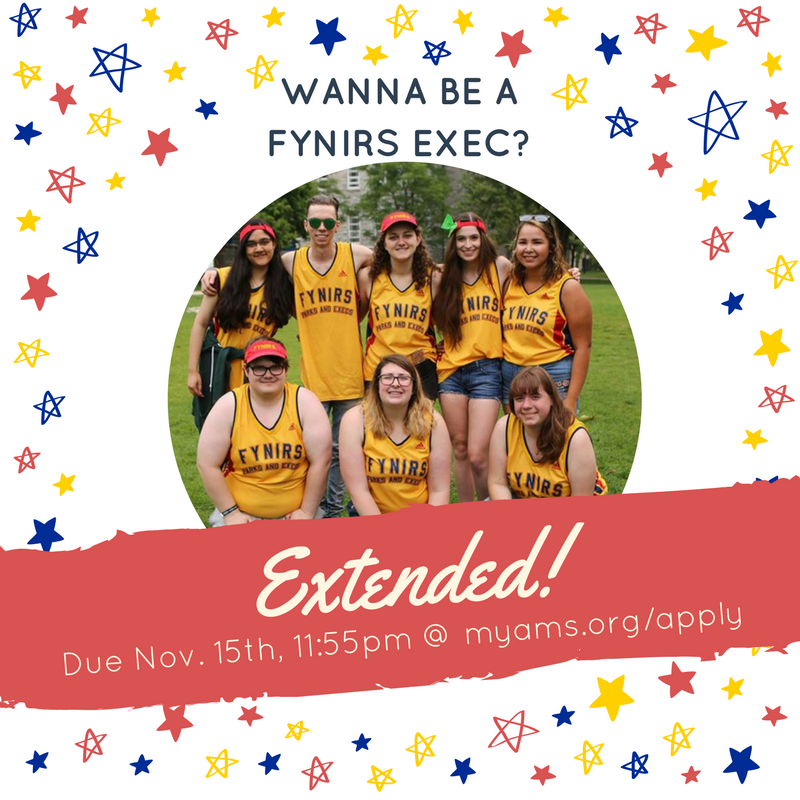 Queen's University FYNIRS: FYNIRS Chair/Executive Applications Extended! Wanted to apply for FYNIRS Exec/Chair but Midterm Season got you down? We hear you! 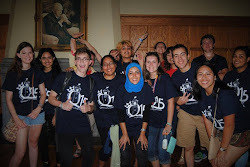 Applications have been extended to Nov. 15th at 11:55pm, apply now at http://myams.org/apply!